We all know that we’re supposed to steer clear of garlic while on a date. This is because garlic is closely related to the onion and is known to cause bad breath. But what you may not know is that garlic is actually one of the healthiest plants on the planet. Let’s talk about the wonderful health benefits of garlic. 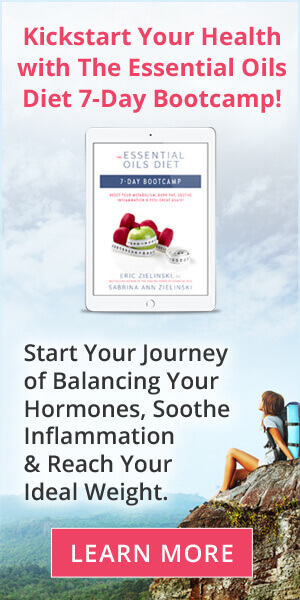 In my initial research for this article about the health benefits of garlic, I was able to find more than 4,400 peer-reviewed articles talking about garlic’s unique ability to prevent and treat a plethora of diseases. My extensive research revealed: Daily consumption of garlic is not only healthy, it is associated with the reversal of three of the leading causes of death globally. Except for some extreme exceptions, there is no reason why every person on this planet can’t make garlic a staple in their diets. Not only is it cheap, but it is also easy to grow and tastes amazing! Even though the doses of garlic used in each study varies significantly, it is safe to say that eating large amounts of garlic as a whole is good. In fact, research has found that increased garlic consumption can derail the risk of cancer by 54 percent as opposed to eating smaller amounts. It seems almost too easy when you consider the fact that the hair loss industry is a multi-billion-dollar industry, but some clinical trials have found that garlic can reverse hair loss. In fact, certain regions, such as Turkey, are starting to experiment. Researchers at Mazandaran University of Medical Sciences are conducting tests on how applying garlic gel to the scalp twice daily can impact patients taking corticosteroids for hair loss. Garlic “significantly added to the therapeutic efficacy of topical betamethasone valerate in alopecia areata,”according to their findings. However, I would like to see some tests with garlic-infused coconut oil instead of corticosteroids. I think that would remove the risk associated with these harmful chemicals. It has been suggested that garlic is effective at preventing heart disease caused by clogged arteries. This comes from German research that took an aqueous garlic extract and calculated how it impacted arteriosclerosis. The scientists saw that it powerfully subdued calcium binding to proteoheparan sulfate, which is accountable for nanoplaque formation. Several studies position garlic as a “possible candidate drug against arterio/atherosclerosis.” One of the most fascinating distinctions about garlic is that it can literally reverse plaque buildup in arteries; I am not talking about just slowing it down as the study above suggests. Only a few elements around the world are known to do this (magnesium, vitamin K2, pomegranates), and if studies can confirm these results, garlic may show to be the best way to reverse heart disease – the primary cause of death on the planet! Patients taking medication for hypertension will want to know about this amazing garlic phenomenon: Garlic can reduce high blood pressure much better than any medication. This has been proven by a study that looked at 50 people with “uncontrollable” blood pressure. Published in the scientific journal Maturitas, the study found that four capsules (960 mg) of aged garlic extract every day for three months reduced blood pressure on average by 10 points. This study is particularly encouraging since microorganisms are growing in resilience to drugs at an alarming rate, triggering an escalation in Super Bugs that are unrelenting! While garlic is best consumed raw, cooked garlic still has some health benefits, according to Sayer Ji, researcher, lecturer and founder of GreenMedInfo.com. Truth be told, the antioxidant value can actually be higher when garlic is cooked. This may seem counterintuitive since cooking is known to damage many nutrients, but that’s what the research shows. When we eat the way God intended, we’re not nearly as susceptible to inflammatory-based diseases, atherosclerosis or cancer. Cultures that don’t face these diseases on a regular basis consume higher levels of garlic. Ji confirmed, however, that people living in industrialized civilizations have gone so far off course from God’s way, that we are seeing toxic build up in our bodies at extreme levels. Avoid consuming garlic in large doses. Eat garlic in culinary doses. As one of the more forgiving crops, garlic is relatively easy to grow and can thrive in various different regions and climates. It is recommended that those of us living in the Northern Hemisphere plant our garlic in the fall and harvest in the spring and early summer. In addition, try to save any leftover cloves from cooking because they are incredibly easy to regrow. Simply plant them root down in a spot that receives lots of sun light. You will need to trim off the shoots that are produced by the bulb. This will help ensure the nutritional value doesn’t go to waste. Tell us how you’re using garlic in your life. Are you working to cure a disease or simply shooting for prevention? And feel free to provide some of your favorite garlic recipes. Ried K, et al. Aged garlic extract lowers blood pressure in patients with treated but uncontrolled hypertension: a randomised controlled trial. Maturitas. 2010 Oct;67(2):144-50. Hajheydari Z, et al. Combination of topical garlic gel and betamethasone valerate cream in the treatment of localized alopecia areata: a double-blind randomized controlled study. Indian J Dermatol Venereol Leprol. 2007 Jan-Feb;73(1):29-32. Siegel G, et al. Inhibition of arteriosclerotic plaque development by garlic. Wien Med Wochenschr. 2004 Nov;154(21-22):515-22. R Walder, et al. In vitro suppression of HIV-1 replication by ajoene [(e)-(z)-4,5,9-trithiadodeca-1,6,11-triene-9 oxide]. Biomed Pharmacother. 1997;51(9):397-403. 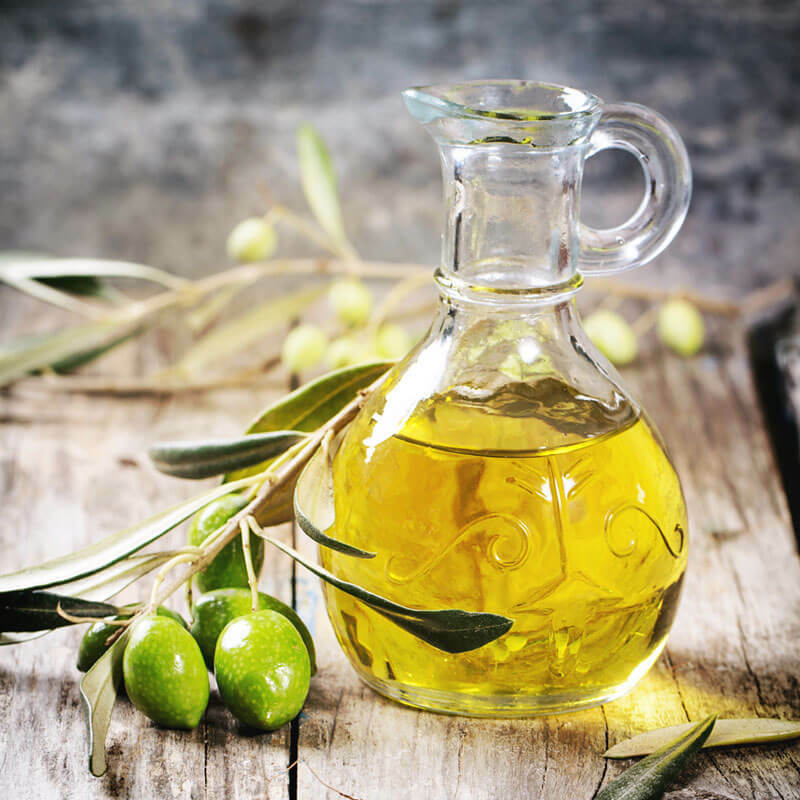 What are olive oil health benefits? How does olive oil compare to coconut oil, vegetable oil, and more? Find out about olive oil and it's many uses! 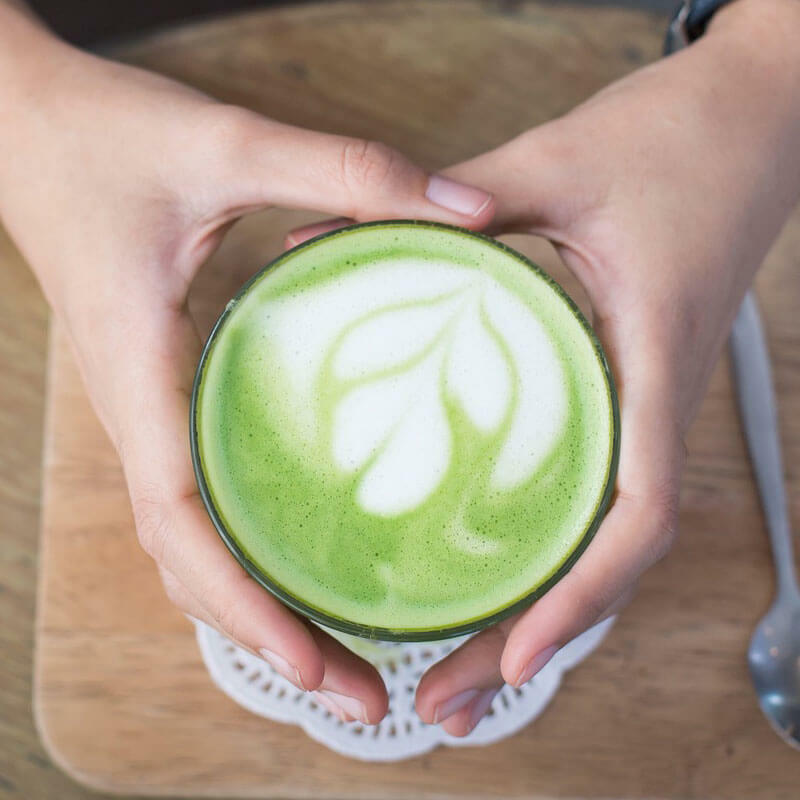 Wondering whether Ujido Matcha Green Tea is right for you? 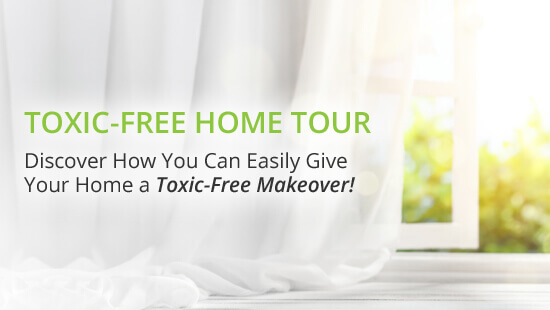 Here's why we love it for energy, health, and delicious nutrition. 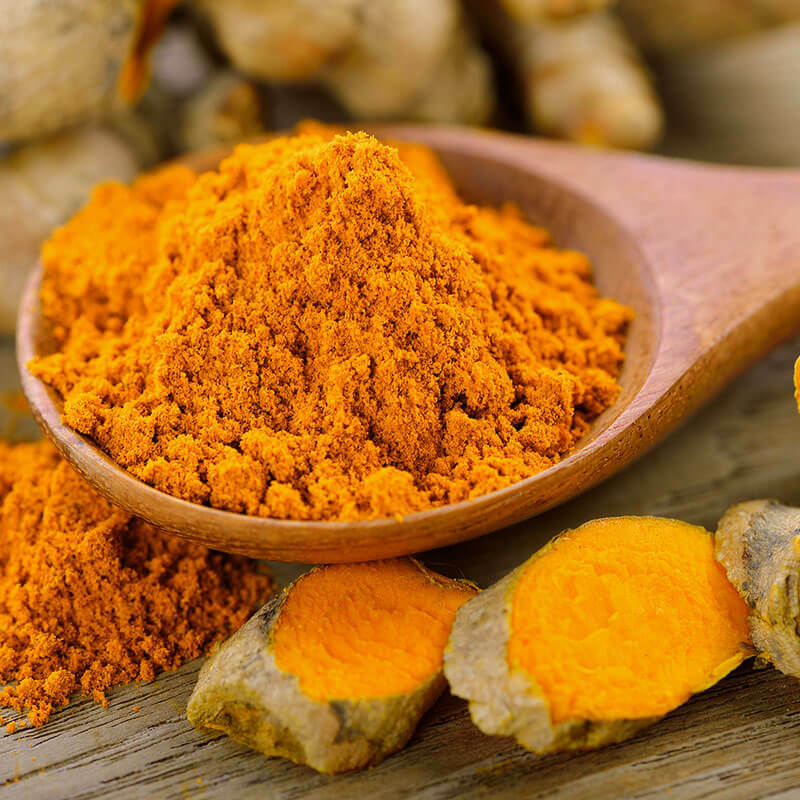 While this herb is powerful, a few turmeric side effects have been found. 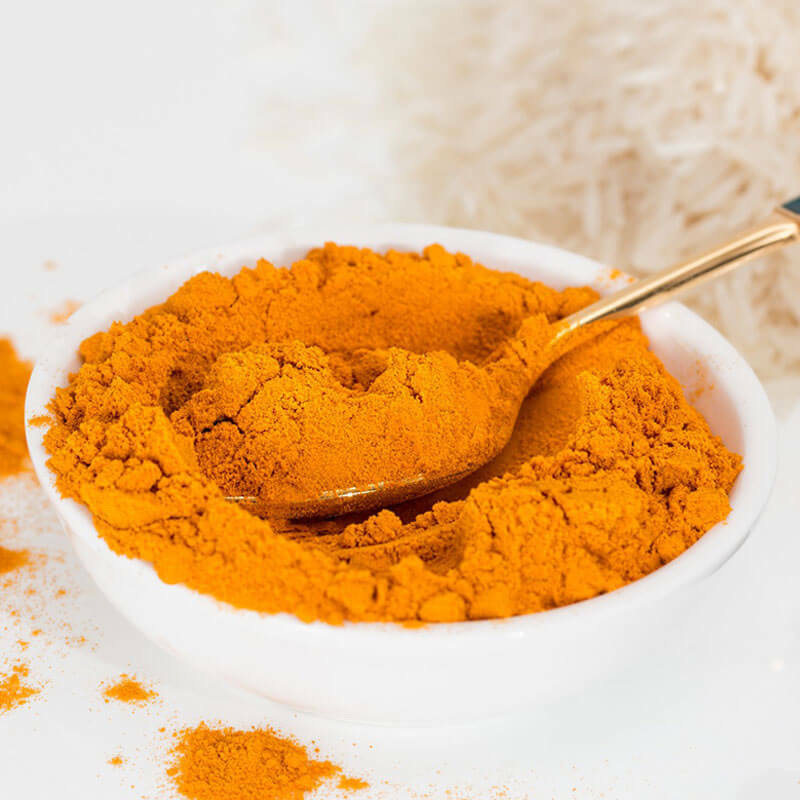 Still, there is resounding support for turmeric and its benefits to the body. Coconut oil has been used to treat and prevent illnesses for thousands of years. 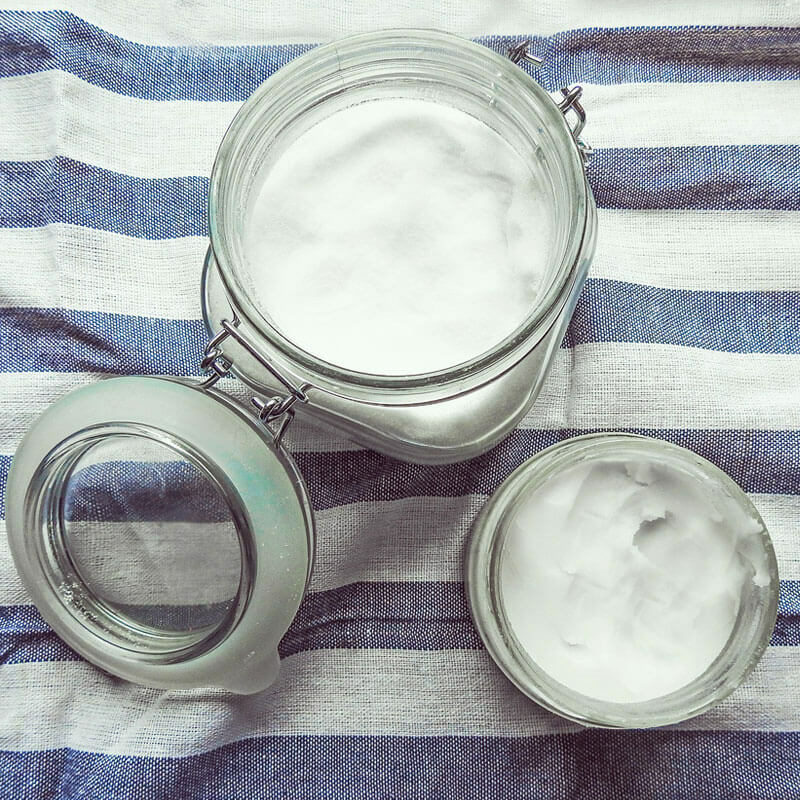 Knowing how to use coconut oil for weight loss is even more valuable. 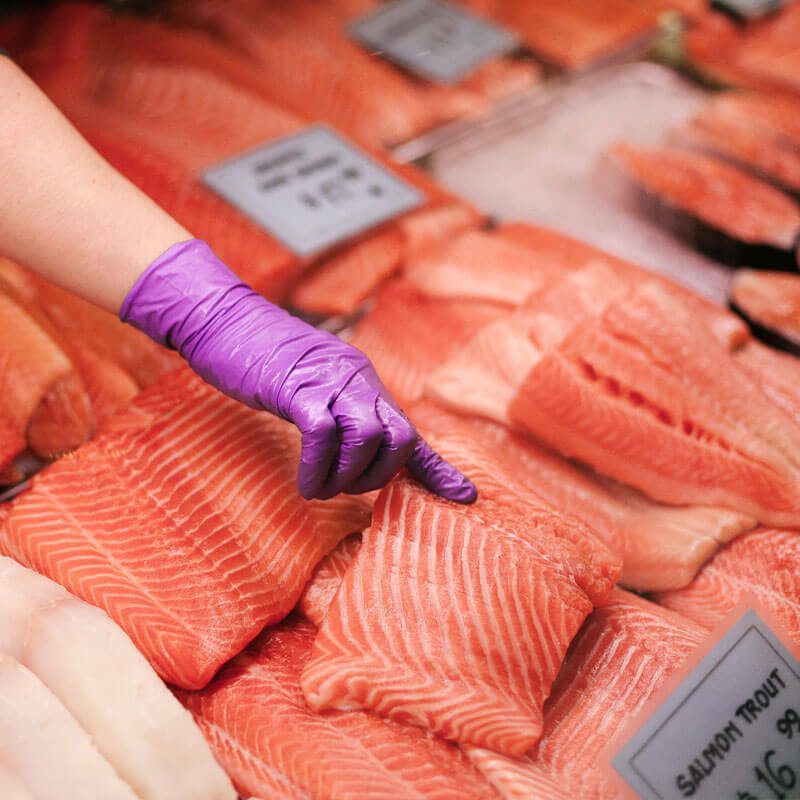 Studies show that ALL farm raised fish is bad for you. Even our beloved Omega-3 rich salmon! Read about the contaminants in tilapia. Turmeric health benefits have more disease fighting properties than any other plant on the planet. 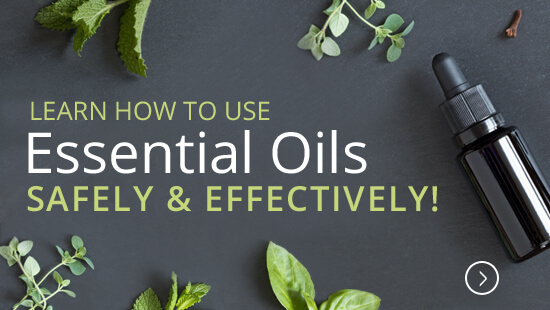 You can use it as a spice for flavor, or as a supplement. Chia Seeds and Diabetes: The New Diabetes Cure? The epidemic of diabetes affecting the world right now can be prevented. 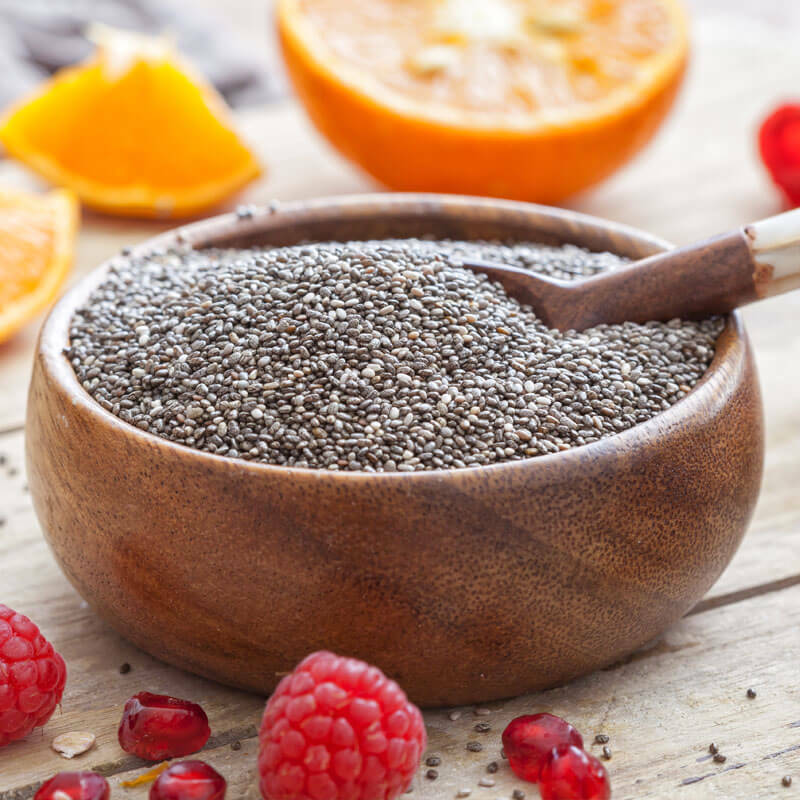 Read about the connection between chia seeds and diabetes. 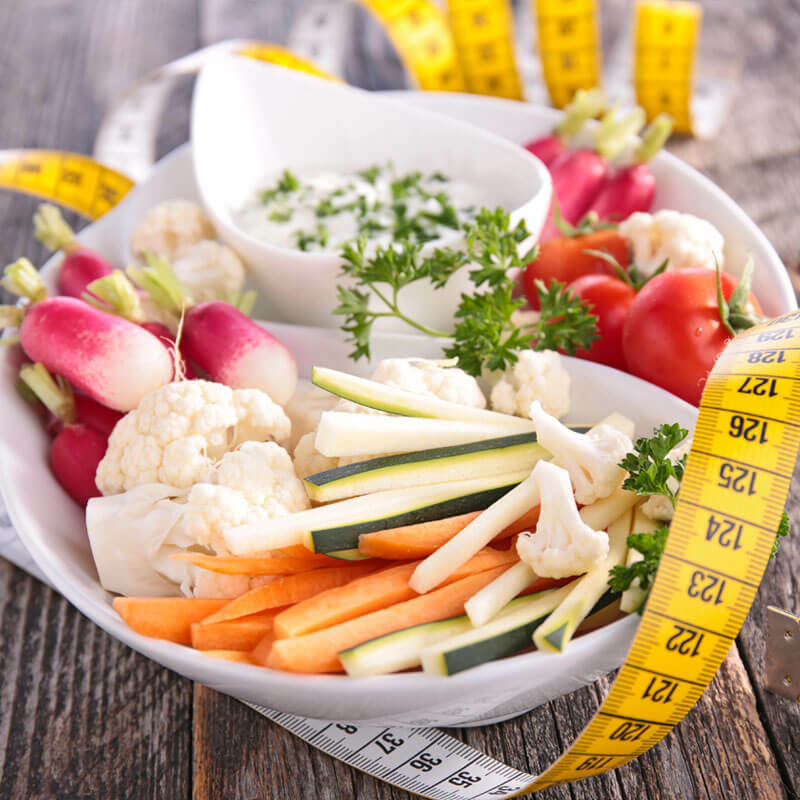 Probiotics for Weight Loss: Learn What the Research Really Says! Can probiotics help lose weight? Foods that are alive are full of helpful microorganisms & nutrition, meaning these probiotics for weight loss help!